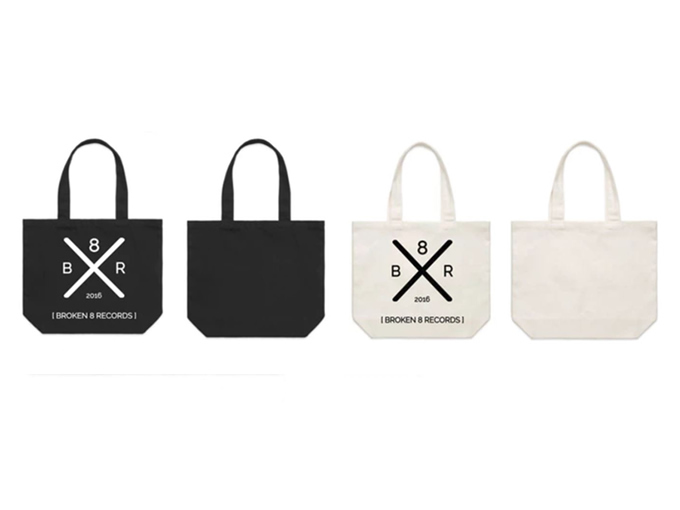 A new line of merchandise for Broken 8 Records, an independent company built to support unsigned musicians. 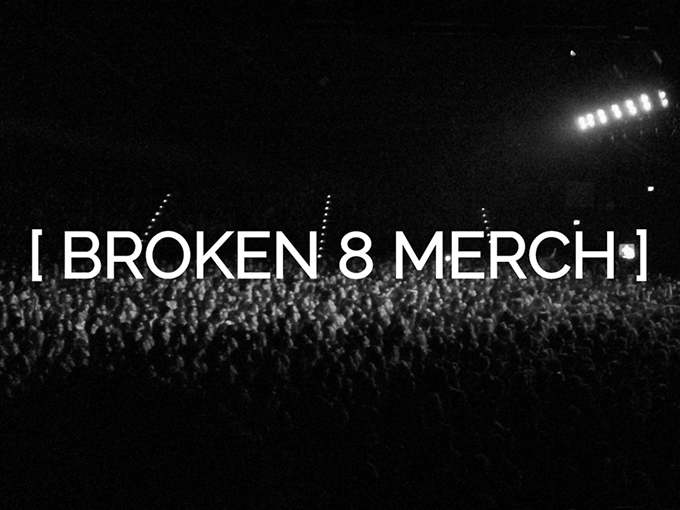 Broken 8 Records is a rising, independent music site dedicated to promoting, reviewing, and supporting some of the most talented independent artists and bands around. 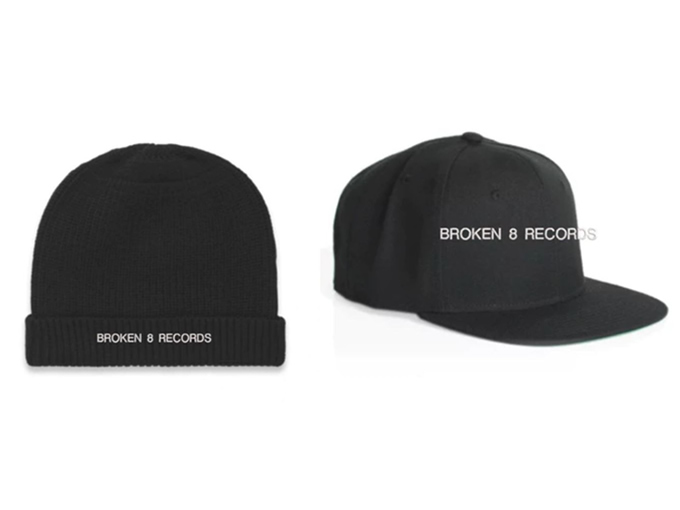 Introducing their first range of signature apparel so that they can raise enough funds to evolve into a fully functioning label that will support independent artists in bigger and better ways!